Debunk the myth, confirm the truth. What do you know about your hair? Is it true that lemon juice lightens hair and that castor oil makes it darker? Is hair brush bristle of any significance? 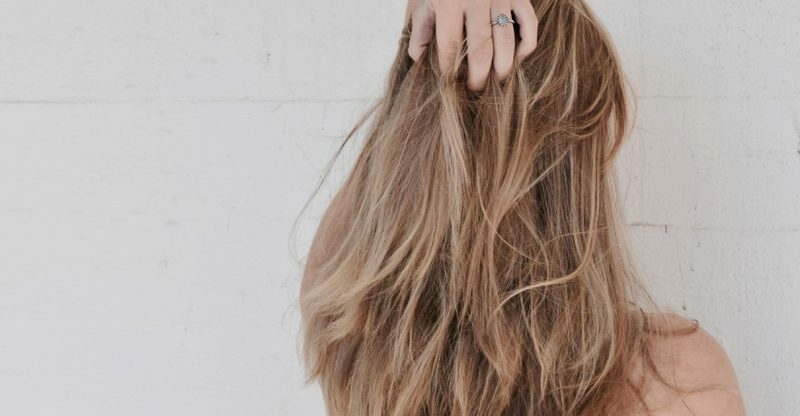 Is frequent brushing and cutting ends make hair grow faster? We have answer to all your doubts. What is more, we will explain the most popular advices you get concerning hair. Probably more than once you heard all the “good advices” that people around you serve and which were often contradicted to each other and made no sense whatsoever. See for yourself what’s true and what’s not. The easiest to style is day-old hair? When you getting ready for the party, you always wash and style hair right before going out. However, it is said that best to style are hair wash the day before. 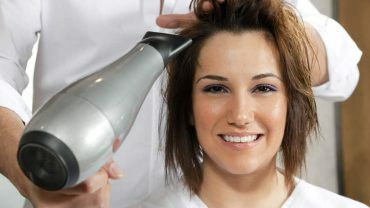 Hair stylists explain that it depends on the hair style you expect to achieve. Ties and curls are better on day-old hair. Smooth and fresh hair are best for loose and straight hair. In this case it is just… qualified MYTH. When you pull one grey hair in its place grow three new? Pulling out grey hair is not advised, mostly because it weakens follicles and is inefficient. In the place where hair deprived of melatonin grows will never grow normal hair again. Even when you pull it out, in its place will appear another grey hair, but only one hair. Pulling hair out does not multiplies the number of follicles. This is why, this is a… MYTH. Citruses, in particular lemon, are rich in natural antioxidants. This yellow fruits hold acids that go in reaction with heat and sun radiation what leads to raise of the hair cuticles and lightening the colour. Similar action has natural chamomile. Unfortunately, lemon can also cause dryness and tangle hair. In spite of it, this is a… FACT. Hair get used to the cosmetics? It is said that you have to change your shampoo and conditioner once in awhile. In fact it is advised to use interchangeably at least two types of products, which is related to various hair needs in different seasons of the year. In the winter and summer hair need entirely different substances, and when hair is weak it also needs other type of product. It is worth to also, from time to time, use strong cleansing shampoo. However, this is not connected to hair getting used to the cosmetics. Thereupon, this is a… MYTH. By the end of hair wash you should rinse hair with cold water? Hair react to temperature changes with raising the cuticles. Wet with warm water open and it is easier for shampoo, oil or conditioner ingredients to enter the inner structures. However, if you want to avoid rough hair after washing it, you have to seal the cuticles. The easiest way to do that is by rinsing hair with cold water. It turns out that this is a… FACT. Frequent brushing hair limits greasy scalp? Our grandmas taught us that often and thorough brushing hair is expected to have beneficial impact on its appearance. Long brushing before going to bed should cleanse it off pollution and sebum. However, brushing has exactly the opposite outcome. Then skin produces much more sebum and hair are greasy much faster. Therefore, this is a… MYTH.